As a prelude to the National Ability Center’s annual wine-centric Red, White and Snow fundraiser that is held the first weekend of March, the Park City Film Series will host a special screening of Jason Wise’s "Somm: Into the Bottle" on Thursday. The screening, which is also a fundraiser for the National Ability Center, will be held at the Park City Library’s Jim Santy Auditorium on Feb. 25, at 7 p.m. The National Ability Center (NAC) is a local nonprofit that empowers individuals of all abilities by building self-esteem, confidence and lifetime skills through sport, recreation and educational programs, according to its mission statement. The Park City Film Series is looking forward to hosting the event, said Executive Director Katharine Wang. "This is a great local nonprofit that we haven’t had a chance to work with much," Wang said. "So we’re excited to have this opportunity to support them." 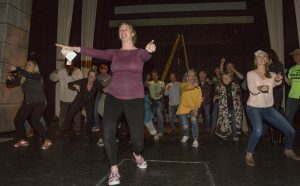 The screening is something that the Park City Film Series has discussed with NAC Executive Director Gail Loveland. 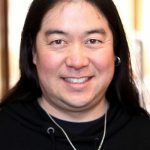 "It was just finding the right connecting point," Wang explained. 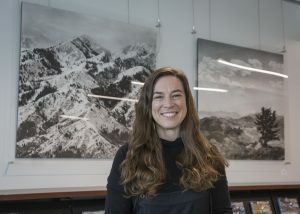 "We wanted to use our event to promote their Red, White and Snow fundraiser, which will take place next weekend, and we wanted to add something that will give locals a chance to support the NAC , enjoy some fine wine and enjoy a film." 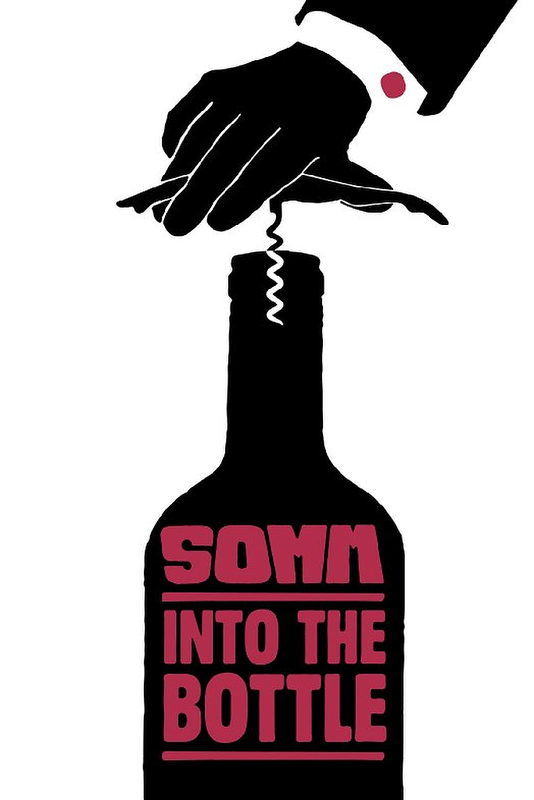 "Somm: Into the Bottle" is a documentary and sequel to Jason Wise’s 2012 film "Somm." "We screened ‘Somm’ last year when we were at the Prospector Theater to amazing results," Wang said. "That film is about master sommeliers and featured Ian Cauble, whom locals knew from his time at the Waldorf Astoria at Canyons Village. So there was some local interest in the film and people just loved it. "The new film on the other hand, looks at the art of winemaking and raises the curtain of how wine is produced and why wine costs what it costs, and the differences between an oak barreled chardonnay and a non-oaked chardonnay, Wang said. "It also addresses where grapes are grown and that different regions have different tastes." In addition, the film features chapters on the various styles of wine making and profiles an array of vineyards. "The Mondavi Estate comes into the picture a lot because it is one of the innovators of wine making in the United States," Wang said. "So, when it was just released into theaters this month, we thought it would be a great opportunity to bring it to town." The screening is sponsored by wine distributor Young’s Market and Fiji Water. "Young’s Market will provide premium wines for a tasting that will be held during the film," Wang said. "Fiji Water will also provide bottles of their water so attendees can cleanse their palates between tastings." The Park City Film Series will present a special screening of Jason Wise’s "Somm: Into the Bottle," not rated, at the Jim Santy Auditorium of the Park City Library, 1255 Park Ave., on Thursday, Feb. 25, at 7 p.m. Tickets are $30 and the price includes three glasses of wine. Proceeds will benefit the National Ability Center. Attendees must be 21. 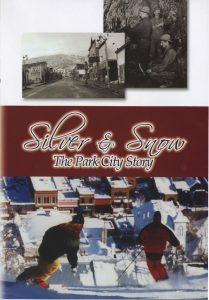 For more information and to buy tickets, visit http://www.parkcityfilmseries.com .